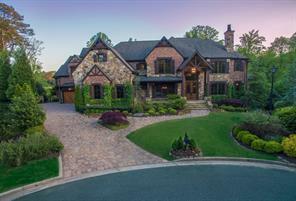 St Marlo Country Club homes for sale in Duluth GA. Search St Marlo Country Club homes for sale listed in the MLS St Marlo a luxury Atlanta Country Club Community. St Marlo Country Club Homes. 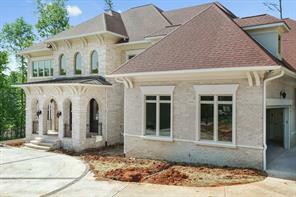 Search Forsyth County GA luxury homes for sale in St Marlo Golf and Country Club in Duluth GA 30097. St Marlo is a 24 hour gated golf country club located in South Forsyth County that offers semi-private golf on over 200 acres, swim, tennis, and country club living for the fussiest home buyers in a gated country club community. St Marlo’s has a great location off McGinnis Ferry Road, 141, Peachtree Industrial Blvd, and I-85. 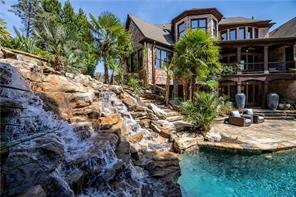 Nearby there shopping, fine dining, and great South Forsyth Schools. St Marlo’s is an ideal location to own a luxury country club home in the Atlanta metro area For more information about buying or selling a luxury home, single family golf course home in this fine upscale country club community, please contact us. In the meantime feel free to search the listings below for golf homes, and find luxury homes and mansions for sale in St Marlos. Listings are updated daily. 1) 8340 Beth Page Drive, Duluth, GA 30097, Forsyth Co.
2) 7770 Wentworth Drive, Duluth, GA 30097, Forsyth Co.
3) 7770 Wentworth Dr, Duluth, GA 30097, Forsyth Co.
4) 8075 Derbyshire Court, Duluth, GA 30097, Forsyth Co.
5) 8530 Saint Marlo Fairway Drive, Duluth, GA 30097, Forsyth Co.
6) 8905 Indian Wells Court, Duluth, GA 30097, Forsyth Co.
7) 8905 Indian Wells Ct, Duluth, GA 30097, Forsyth Co.
8) 7780 Wentworth Drive, Duluth, GA 30097, Forsyth Co.
9) 7780 Wentworth Dr, Duluth, GA 30097, Forsyth Co.
10) 8765 Islesworth Court, Duluth, GA 30097, Forsyth Co.